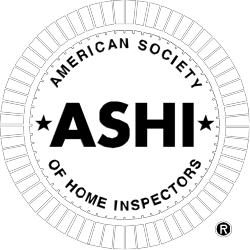 Inspection Services Bay Shore | House Detectives of New York, Inc.
Home inspectors play a vital role in the house-buying process. Your home inspector can help you avoid major problems that you may not have discovered otherwise. Tim Gill and House Detectives of New York, Inc., treat your investment as if it were their own. 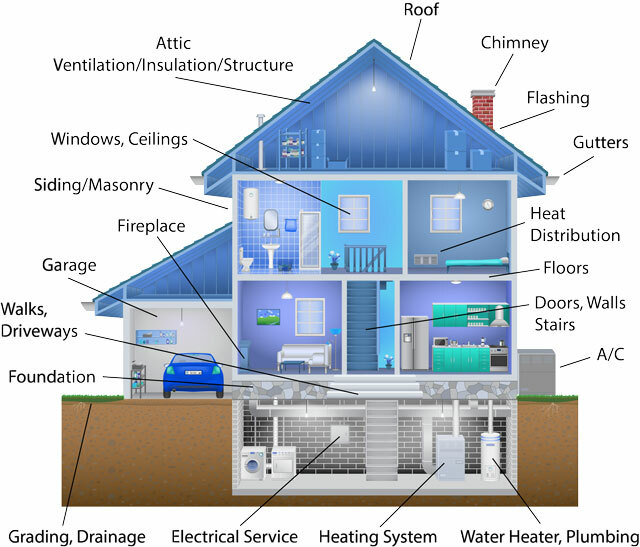 Complete home inspection services ensure your investment is safe. A professional, certified home inspector examines nearly 150 items before you buy a house. As a seller, home inspections help you get the most value from the sale. Realtors rely on home inspection services to make the most accurate assessments. Each inspection also includes a report of any termite and other insect infestations, as required by lenders, at no additional cost to you. Most reports are available the very next day. to help you discern the right price point at which to sell your home. Stand by your price in negotiations with the facts of an inspection to back you up. that are performed before your final walkthrough with your builder. Even new homes can have issues; this inspection helps you discover them before it’s too late! For those places your home inspector can’t see with the naked eye alone, we provide free thermal imaging with every home inspection. 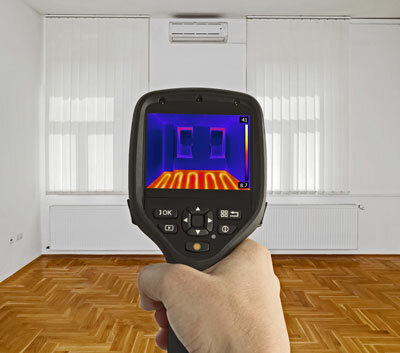 Thermal imaging, or Infrared Thermography, is state-of-the-art technology that reveals issues otherwise undetectable by conventional inspection methods, like water damage or electrical hot spots. It’s a valuable tool House Detectives of New York uses free of charge for your benefit when we perform home inspection services. It can uncover potentially dangerous or damaging conditions ranging from water intrusion and heat loss to past or current pest infestations. Call House Detectives of New York to schedule an appointment today!